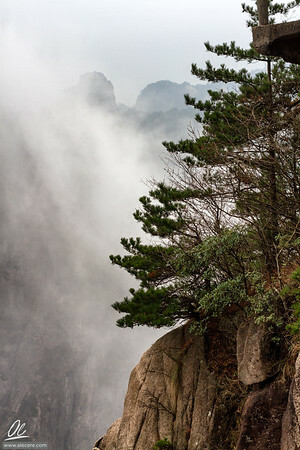 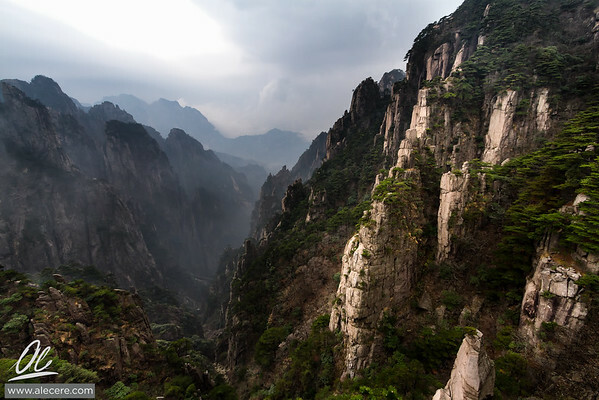 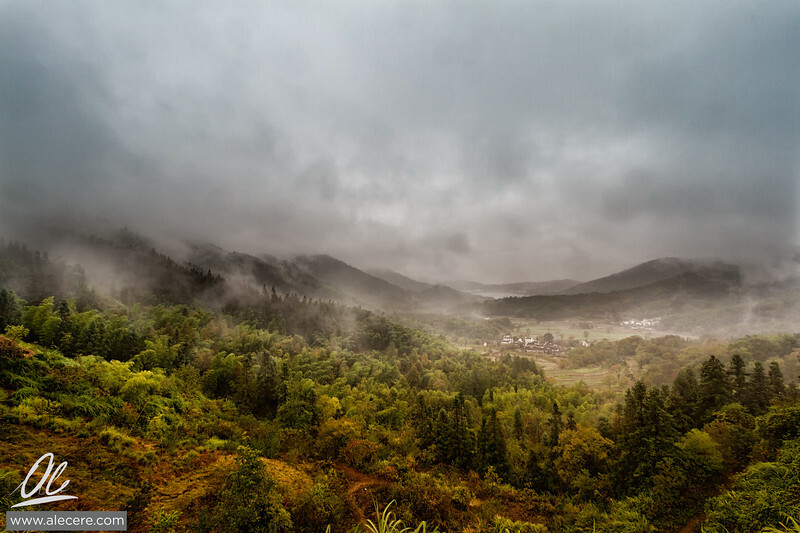 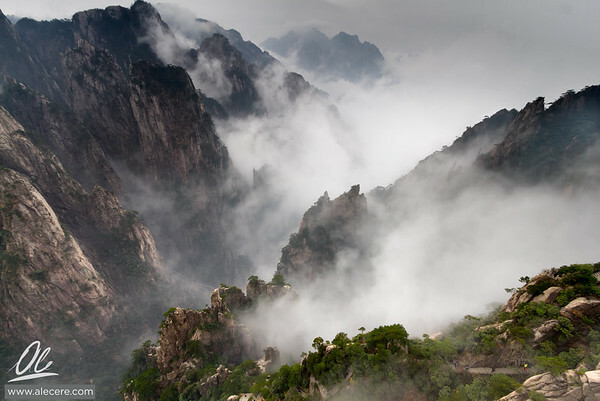 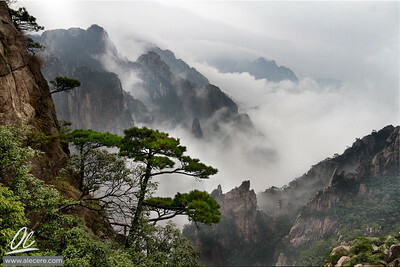 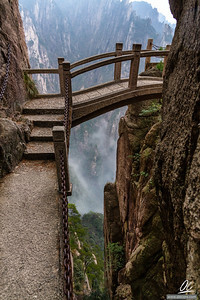 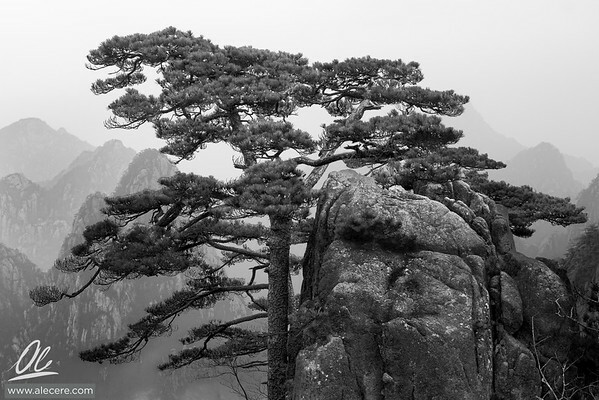 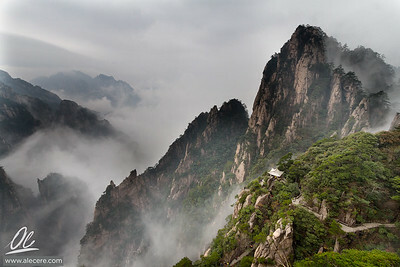 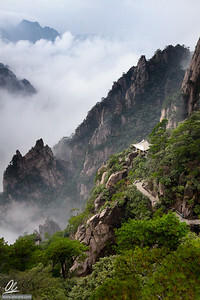 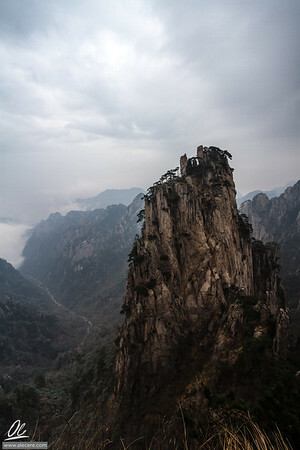 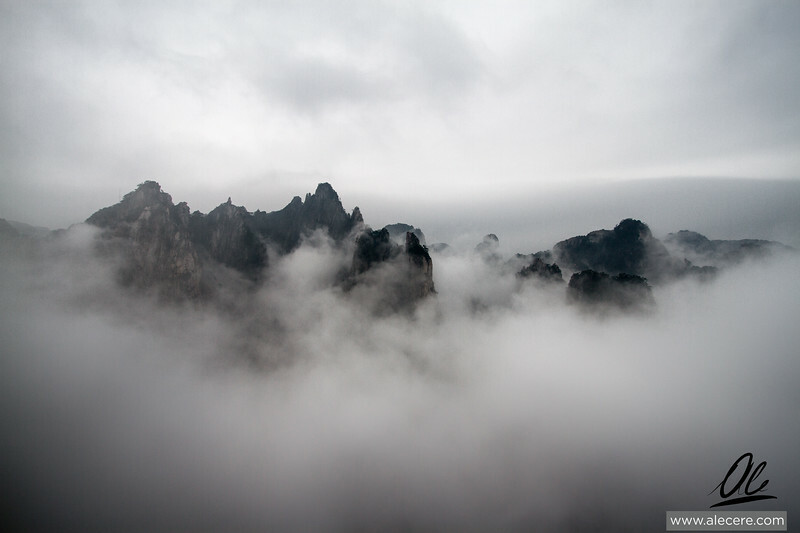 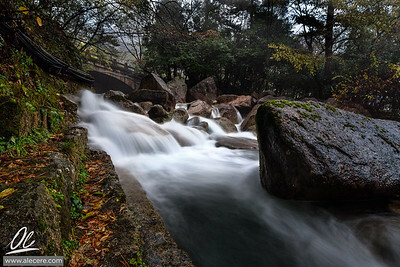 For a country of its size, China is incredibly varied and uniform and the same time, with many breathtaking views and surprising architecture. 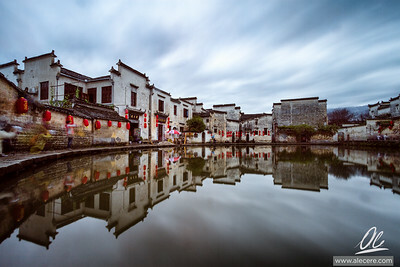 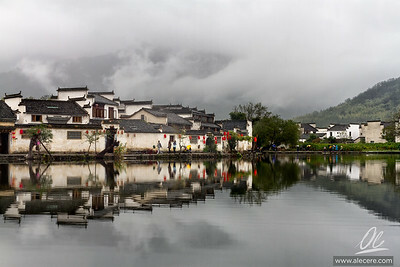 The old buildings of HongCun reflected in the central lake. 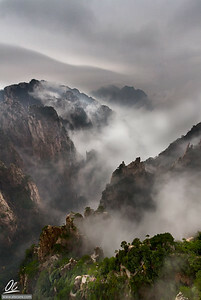 The mist embraces the villages in the valley.